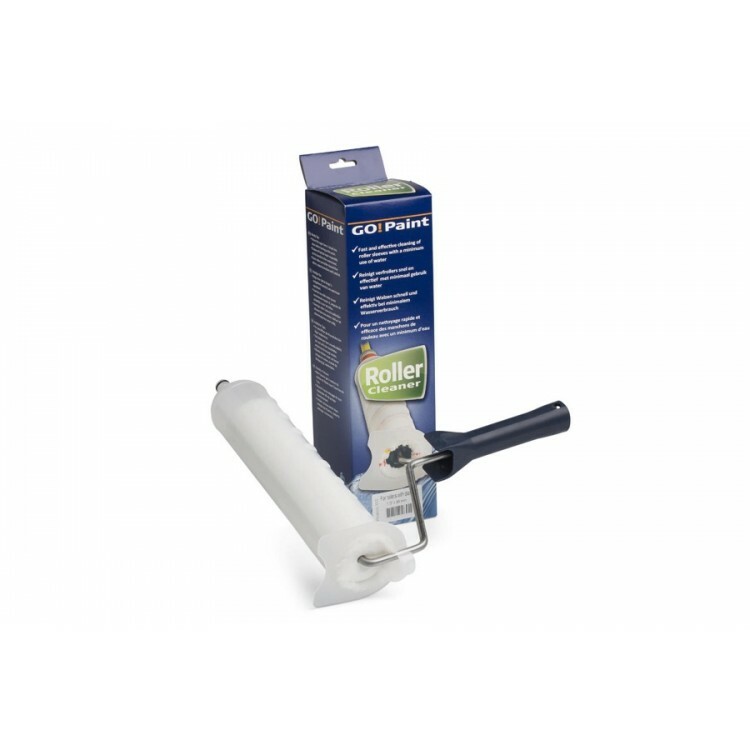 Clean your roller sleeves in about 30 seconds and remove all waterbased wall paints effectively. 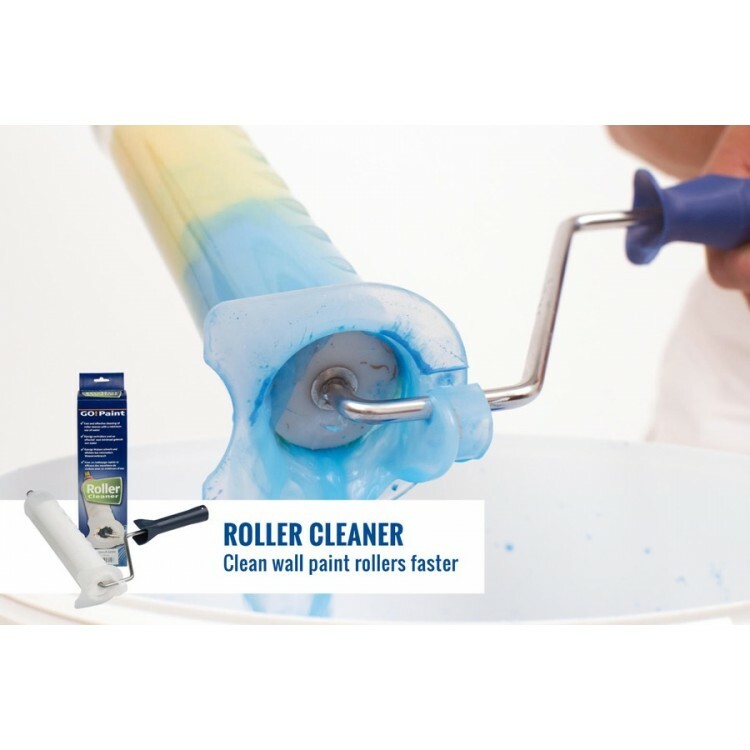 It is a quick alternative for traditional roller cleaning methods and reduces water usage. Prevents unnecessary disposing of rollers.